So, I have been thinking about doing this whole elaborate goal setting post for awhile now. My hope in sharing my process is that it might be helpful to someone else. Goal setting has allowed me to live a more conscious life, dream big and tackle some pretty incredible things. It’s been awhile since I’ve posted though so instead of being a perfectionist I am going to just break it down into small little posts… wait, what’s that?… breaking a large activity down into small components in order to tackle the goal?!? Geeze, I couldn’t have planned that better if I had meant too! 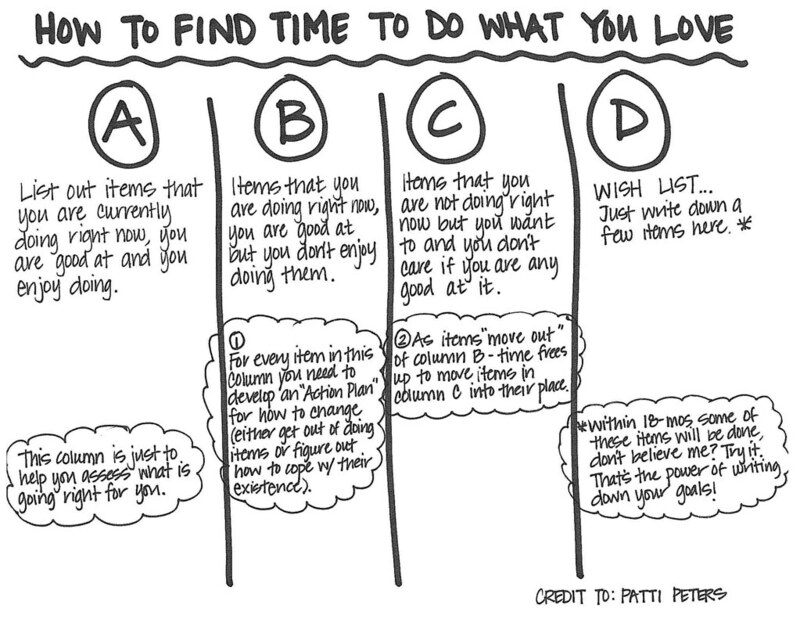 So here is a tool called a “Find Time to Do What You Love” matrix. I made up that name but the basics of the tool come from a great woman named Patti Peters. Patti, an incredible professional coach out of Sonoma, was hired by my company to put on a leadership development series that I attended. I learned a lot of very useful tools through that program that have profoundly changed the way I work and the way I tackle my day to day life. This particular exercise really opened my eyes to what was and what was not working in my life. I hope that it will do the same for you! The chart below is pretty self explanatory, all you need is a blank sheet of paper and a clear head. Create some columns and begin filling them out! Brainstorm… there is no right or wrong answer, and nothing is too silly to write down! Please give yourself permission to dream! If you do, I’d love to hear about how it worked for you. So I need to get a new car. My current car has been great, no I take that back, it’s been a fantastic car. I’ve had my little Honda Accord since I graduated from college and moved to the big city to start my new life. It was gently used at the time but great on gas mileage, low maintenance and the sportiest thing I had ever owned. Of course compared to a hand-me-down Volvo Station Wagon and a stock-model Ford Ranger this isn’t saying much. My little 2-door Honda represented a life that was carefree and simple. But life changes and now I’ve found myself at a crossroad. I’m more financially stable, have achieved a certain status in my career and am now responsible for a young child (who will travel in said new car). 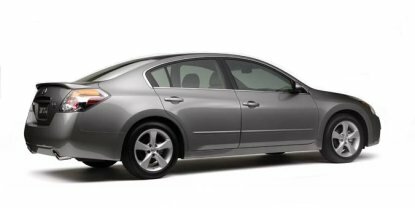 The truth is I am really torn on what type of a car to buy. This wouldn’t be such a hard decision if I was one of those people who got a new car every four years, but I’m not. This car has got to last me at least seven or eight years. That means I will own this car when I am nearing the 40-year old mark, Wow. 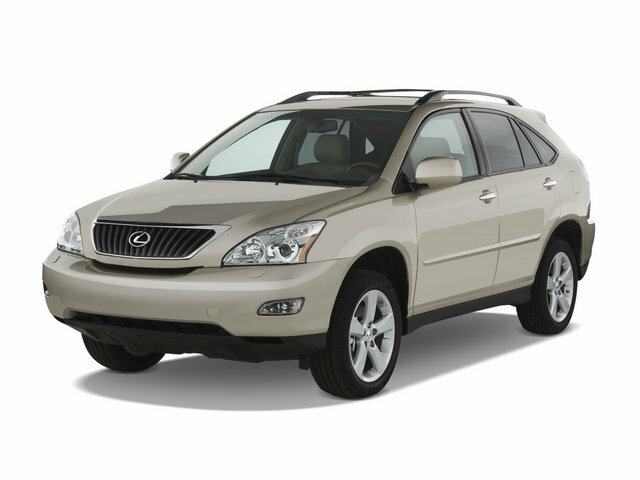 Do I go with the Lexus RX350 “I’ve arrived in life” luxury SUV, with room to expand when Mason gets a sibling? The sensible side of my brain is at odds with the ego that wants to be unleashed. Which would you choose for me?